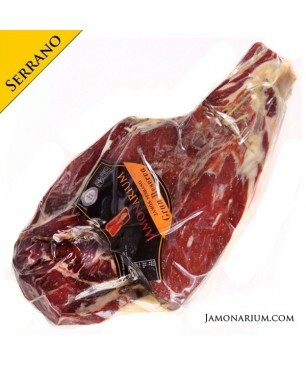 The Iberian Bellota ham "Gran Reserva" is the best option to enjoy at home the best iberian bellota ham with no bone and no fat. 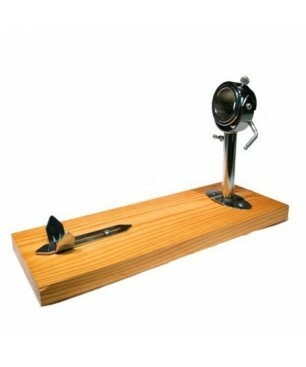 Easy to cut, easy to store. It is a special ham because of its more than 42months of curing time and its great size, around 8Kg. This is the result of a traditional breed Iberian pigs in the fields of Spain where they have eaten grass and acorns. One piece of ham, vacuum packed. The center piece from the ham. 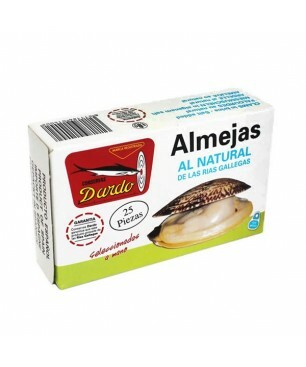 The most valued part, the most juici and with less fat. SIMONE T. auf 13.11.2018 Piccolo disguido all’inizio con la spedizione ,prododdo fantastico!! Raoul D. auf 27.06.2018 the best I ever had!!!! Lars P. auf 06.03.2018 The ham was of the highest quality! Delicious! Mac n. auf 06.04.2017 RAS. Pas encore commandé. Susanne H. auf 21.11.2016 It is so tasty and super delicious. I will absolutely order more. 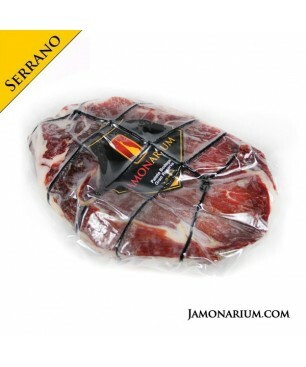 I also bought Trozo de Jamón Serrano Gran Reserva (deshuesado), I did not try it yet, but it looks very good.Fast delivery and good service.